Every year, the cost to generate and transport electricity continues to increase. Those costs are passed onto you, the consumer. In 2018, electric utility companies are expected to increase rates by another 5%. The rising cost of electric rates over the past 15-years (2001 - 2016). The energy from the Sun is 100% FREE. The average U.S. home has enough roof, or yard space, for solar power to reduce their electric bills by 80 to 100%. All you need is the equipment to harvest that limitless energy. We Constult, Design, and Install solar power systems for home and business owners. Consult: The goal is to educate you on the energy market, solar technology, and the finance benefits resulting from harvesting solar power. Design: The goal is to harvest the greatest amount of energy, using the most durable products, while maintaining the highest return on your investment. Install: The goal is to ensure 30+ years of reliable energy harvesting with minimal to zero maintenance. Transform your roof or yard into a revenue generating asset. STOP RENTING YOUR POWER, START OWNING IT. 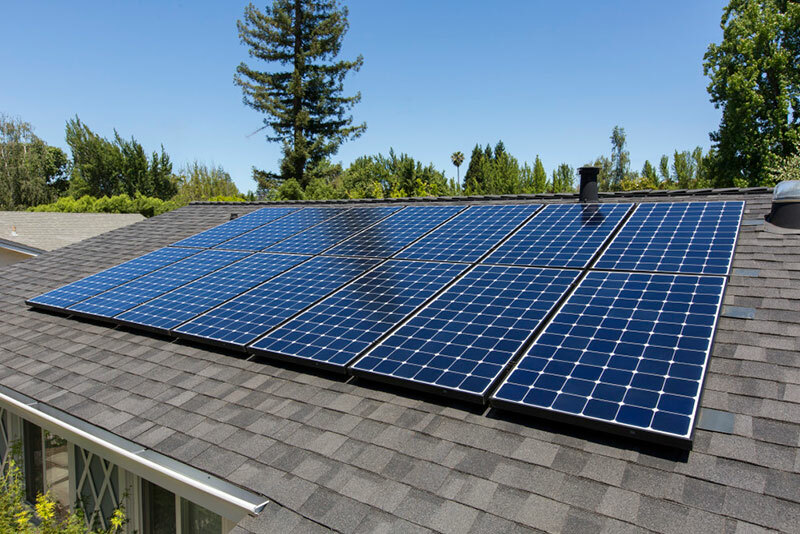 Learn more about solar panel installation by contacting us today! "6 months out of the year we generate enough solar energy that our electric bill is $0.00...That's saying a lot given our house is all-electric!" "This technology literally turns sunshine into electricity. It's the closest thing to magic I know of: it's completely silent, emits no fumes, has no moving parts, and requires zero fuel and zero maintenance. Mother nature, herself, even cleans the solar array with rain!" "We're talking about an investment with a serious financial return. My internal rate of return is 10% and it's all tax-free - take a hike Wall Street!" 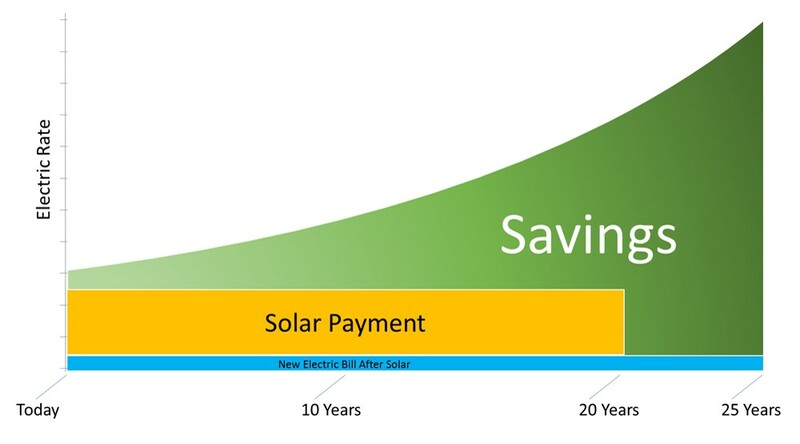 "Paying for your solar array is essentially no different than buying all your electricity for the next 25-years upfront at a heavily discounted price. Buying in bulk is always cheaper and in this case much cleaner!"